Why is the speed limit sometimes in an orange box and sometimes in a white box? The address number I entered is really down the road from where the device says it is. Why? Can I enter my own route into the device? Why does it take me on a certain route when I know there is a better one? How do I adjust truck settings and warnings? How do I transfer my address book from my TND to OverDryve Pro? Can I pair my device with an electronic logging device? My device does not get a GPS signal, how can I fix this? 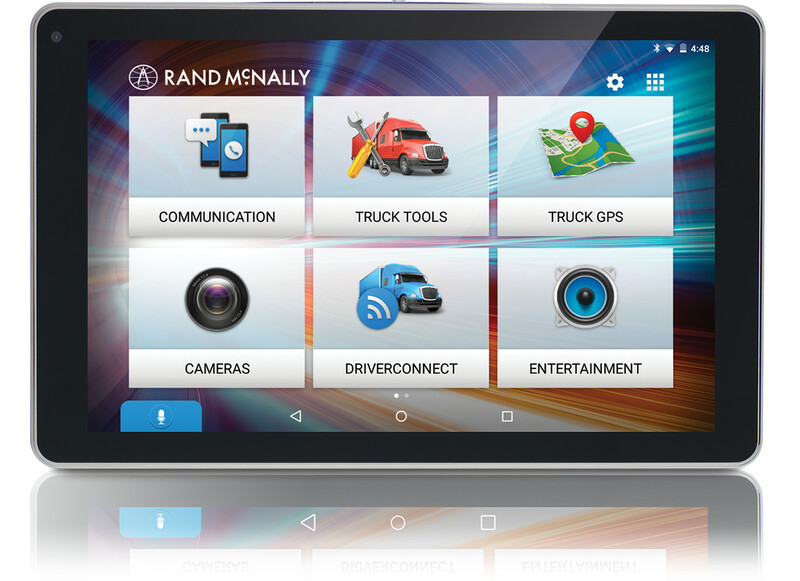 Are the Rand McNally trucking apps available on other tablets or smartphones? Where on my vehicle should I mount the SiriusXM magnetic mount antenna? Does Rand McNally’s truck-specific navigation work in Mexico?